Actor Vijay is currently working on his upcoming big venture with director Atlee for the film tentatively titled Thalapathy 63. The film has been a major buzz in the K town ever since the project was officially announced. Thalapathy 63 has a star cast with actress Nayanthara, Jackie Shroff, Yogi Babu, Vivekh, Kathir among a few more sharing screen space with Vijay. 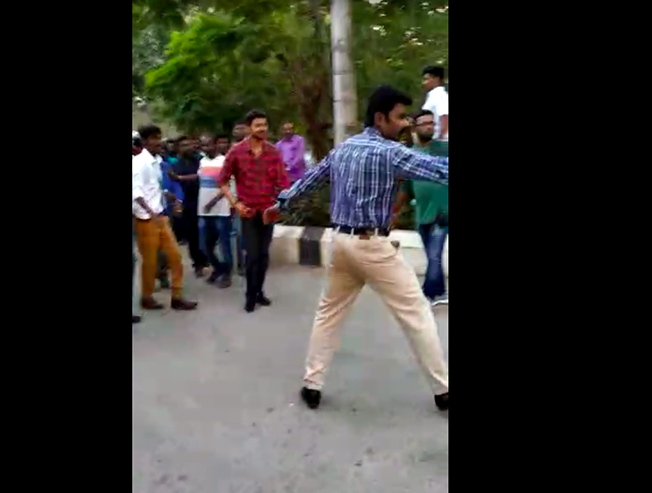 Touted to be a sports-based entertainer, the team has been shooting in various locations in Chennai and videos of Vijay from shooting spots have been making rounds on social media. 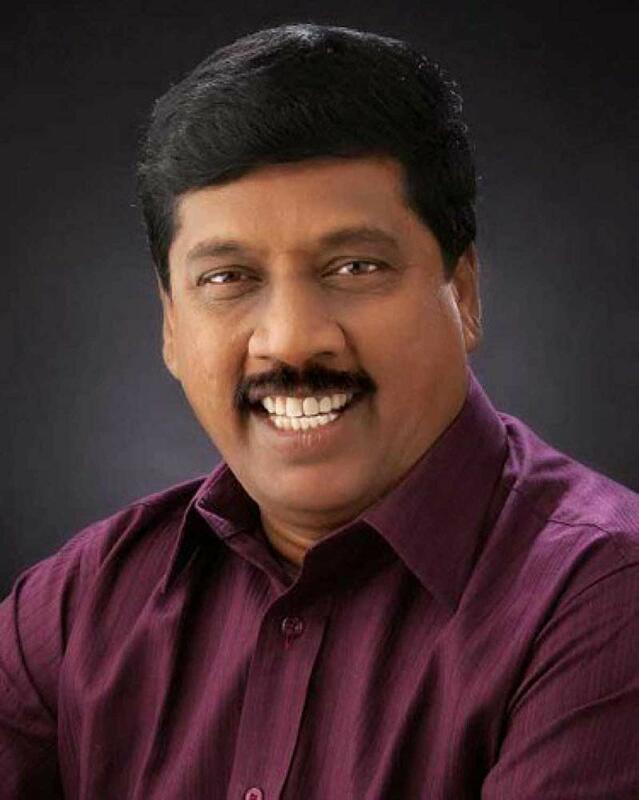 Recently actor Gnanasambandam joined the cast of Thalapathy 63 and it was said that he is suggested to play the role of Nayanthara's father in the film. Now there is an official confirmation regarding this by the actor Gnanasambandam himself. 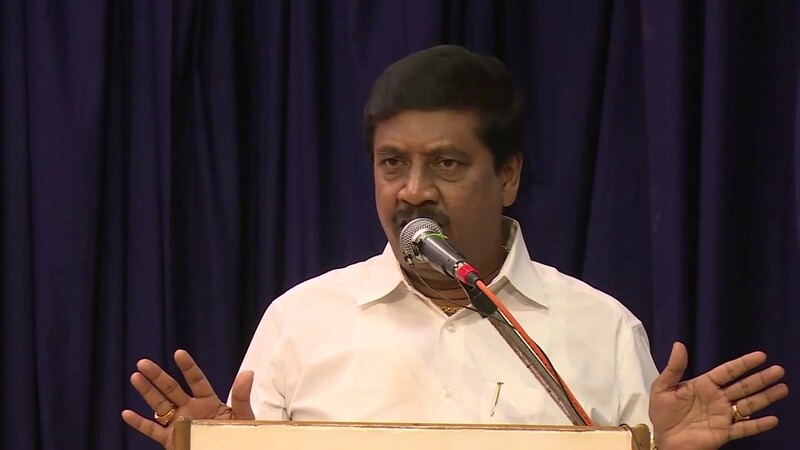 During a college event, Gnanasambandam revealed that he recently completed the shoot of Thalapathy 63 and that he has played the role of Nayanthara's father. The entire auditorium roars hearing Vijay's name and even more when the actor revealed his role. Without a doubt, the film is getting bigger and better every day and we can surely expect Thalapathy 63 to be a complete treat for the fans! Watch this video below!